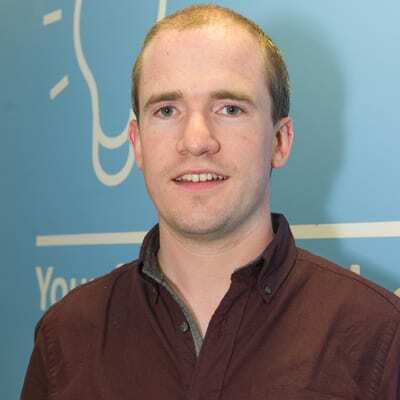 Pete is a chartered accountant (ACA) and holds a degree in Business and Law from University College Dublin (UCD). After working for Ernst & Young (the third largest professional services firm in the world) for four years, Pete spent 15 months working for KordaMentha, a mid-size accounting practice in Australia. Pete has provided study notes and taught financial reporting online for over three years. His core skills lie in Financial Reporting, Management Accounting, Corporate Restructuring, Liquidations & Examinerships. Pete started his own business, Chartered Education, in January 2014. Chartered Education provides online, distance learning ACCA courses and study material for accounting students around the world. Students can study anytime, anywhere and on any device, so they don’t have to travel to lectures. Most of Chartered Education’s students are in Ireland and the UK, although the company has customers in countries such as Canada, Australia and even Mongolia. Pete is currently a New Frontiers participant in Letterkenny IT. He is also the winner of the Donegal round of Ireland’s Best Young Entrepreneur competition. I joined New Frontiers to gain valuable knowledge about the business areas I was uncertain about; for example, marketing and promotion. For me, being around like-minded entrepreneurs, facing similar challenges and hurdles, has been of great benefit. I’ve been able to bounce ideas off a great group of peers, all of whom have given me useful insights, advice and connections for my own company. Pete’s focus is now on increasing the range of courses that Chartered Education offers, and building a solid team to help students achieve their goals.